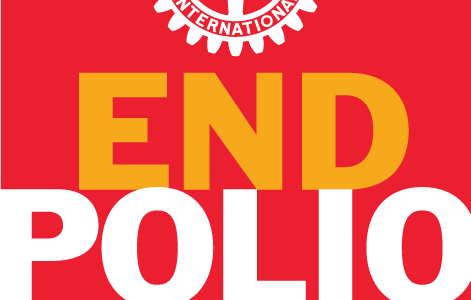 A major polio eradication project driven by Rotary and supported by many governments and NGOs. Since 1980, the program has helped immunize more than 2.5 billion children in 122 countries. 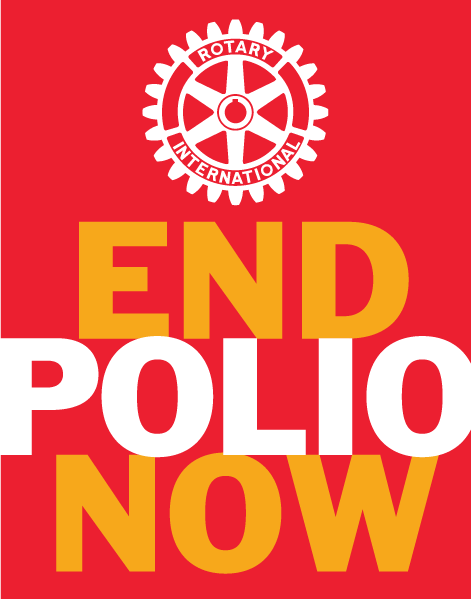 For as little as 60 cents a child can be protected against this crippling disease for life. Refund Policy – donated funds are passed on to nominated beneficiaries immediately and refunds would only be considered in exceptional circumstances.